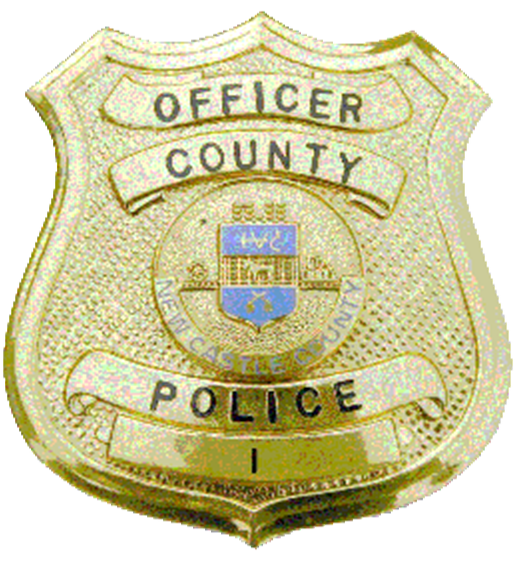 (New Castle, DE 19720) Yesterday, (November 18th) members of the New Castle County Division of Police Mobile Enforcement Team established surveillance in the area of the unit block of Memorial Drive, New Castle near the community of Dunleith. A white Crown Victoria was observed conducting several suspected drug transactions and was stopped after a traffic violation was witnessed by the officers. The driver 32-year-old Juan Butler was found to be in possession of 9.5 grams of crack cocaine and 3.7 grams of marijuana and $380.00. Juan Butler was charged with one count of felony Possession with Intent deliver a Controlled Substance, one count of felony Possession of a Controlled Substance in a Tier 1 Quantity, one count of misdemeanor Possession of Marijuana, and Failure to Drive in Proper Lane/Direction. Juan Butler was arraigned by Justice of the Peace Court 2 and released on $20,002.00 unsecured bond. If you or someone you know is dealing with addiction, please reach out to the New Castle County Division of Police HERO HELP Program at 302-395-2811. In partnership with the community, we seek to improve the quality of life for all of our citizens. The goal of HERO HELP is to reach beyond criminal arrests in order to combat addiction and related crime. HERO HELP provides a greater opportunity for those seeking treatment to overcome addiction and the many problems it causes.